​Erin Strueby, BS, MS (SLP), Registered SK, has been a practicing Speech-Language Pathologist in Saskatchewan since 2009. She specializes in treatment of a variety of speech and language disorders for young children. Upcoming Community Developmental Screening Days in Humboldt! For more information, download the file below. 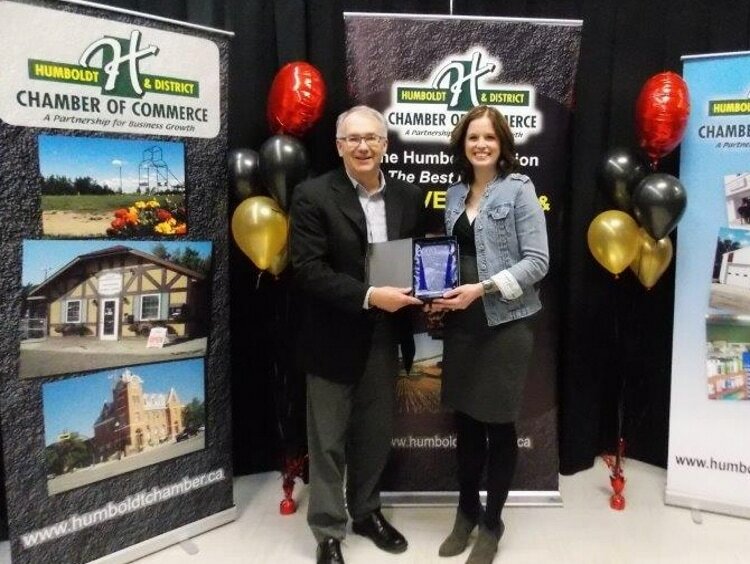 ​Humboldt Speech & Language Services is the winner of the 2017 Mark of Excellence Award for New Business Venture! ​Thank you to all of my clients who support my business and work so hard to reach their goals! Thanks to the Humboldt Chamber of Commerce for hosting the event and the Humboldt Journal for sponsoring my award.